Below is a list of specialist we work with and recommend with confidence. 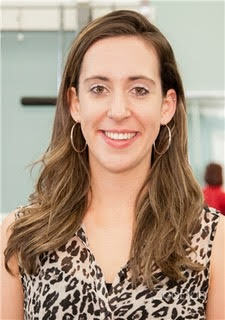 Christine Miller (DPT, OCS, CSCS) earned her doctorate of Physical Therapy degree from SUNY Stony Brook and holds the prestigious certification of Orthopedic Clinical Specialist. Also a Certified Strength and Conditioning Specialist, Christine understands the importance of proper exercise as it pertains to preventing and correcting imbalance, which cause us pain. Her practice is located in New York’s Hudson Yards at 547 W 27th Street. She has experience working with a variety of populations and accepts most major insurances. Richard Hazel is a NY State Licensed Acupuncturist who uses a unique style of acupuncture that relies heavily on knowledge of neurology and sports medicine. He was one of very few people to learn Motor Point Acupuncture at Pacific College of Oriental Medicine in New York where he completed his Master of Science in Acupuncture, Orthopedic & Sports Medicine.